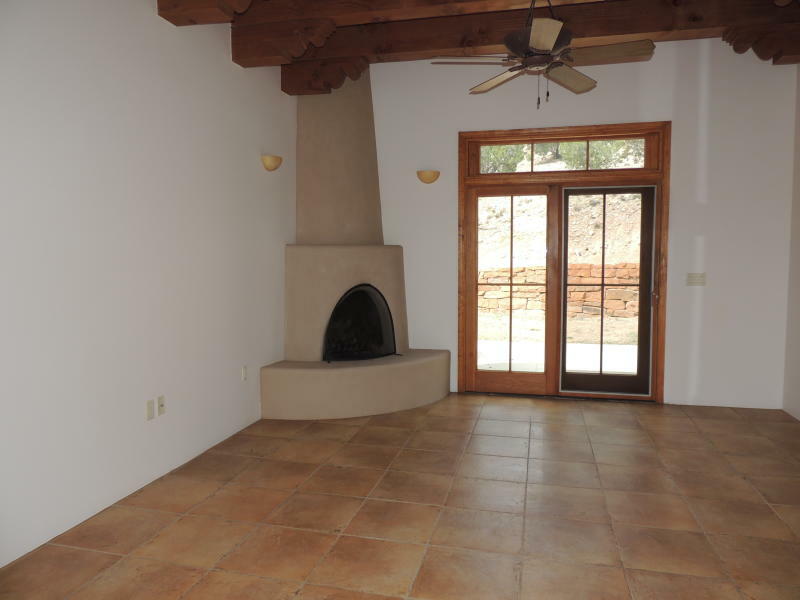 Beautiful home located on a horse property with walking trails nearby and country-like atmosphere and just minutes drive to Northside of Downtown.Custom home with beams, kiva fireplace, eat in kitchen with gas cooking, spacious bedrooms, and quiet location on a 5 acre + property just off Tano Road. Two full baths, walk in closet. Private backyard with room to entertain and garden. Long-term rental. NO SMOKING. SMALL PET NEGOTIABLE.$2500 per month + utilities. Deposit $2500. Please contact us to view. 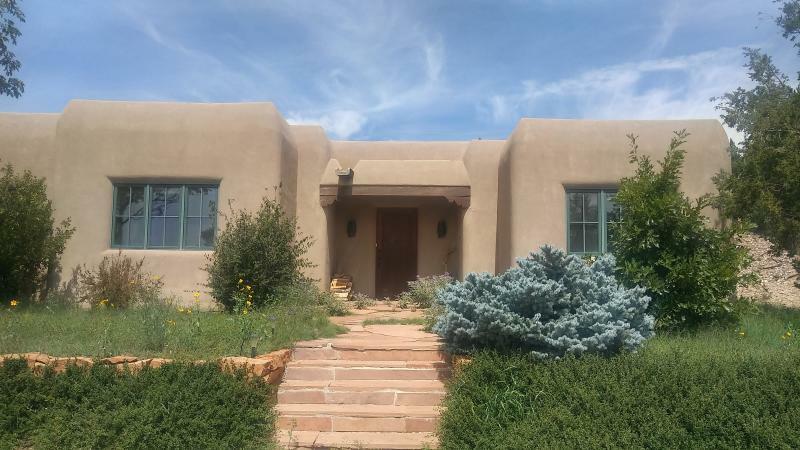 This beautiful, single level home near the State Capitol Complex has it all: Santa Fe charm, hardwood flooring, huge windows that let in natural light, spacious rooms, and single level. 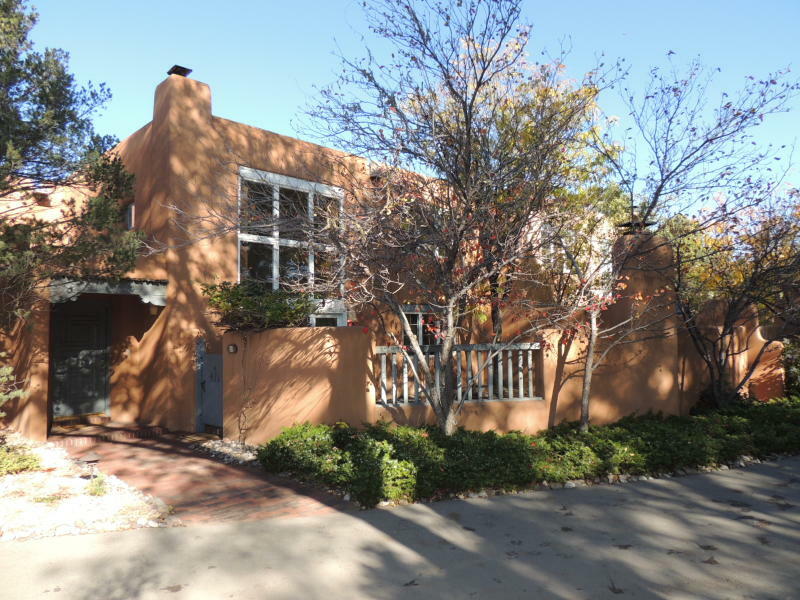 Beautifully landscaped, fully enclosed yard.Three bedrooms, dining room, living, all convenient to Downtown Santa Fe. Two Blocks from Wood Gormley School, near Kaunes, South Capitol Complex. Available 1 year or longer. $2450 deposit. Available 1 year or Longer lease. No smoking. Unfurnished. Small Dog Negotiable $2450 / month + utilities. Contact us to preview. 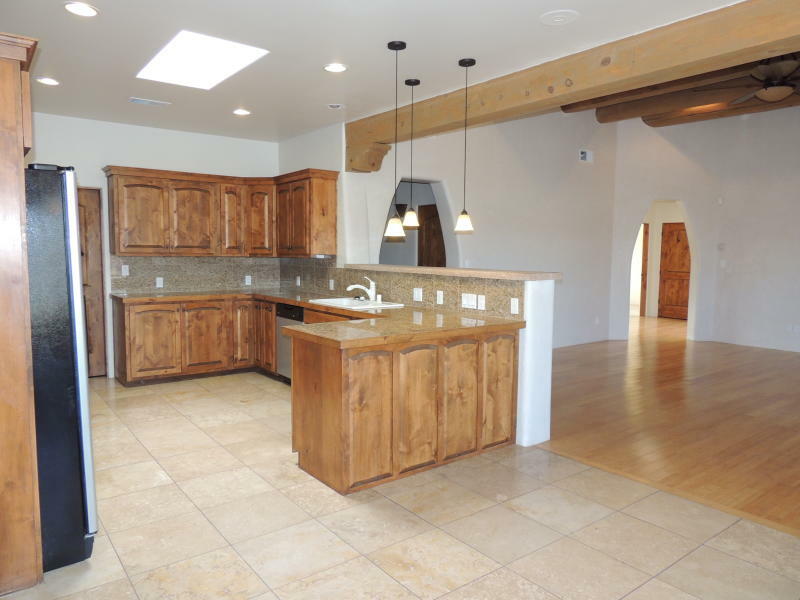 Beautiful custom home in La Pradera. Three Spacious bedrooms, office, high end finishes, 3 car garage. Located on a quiet cul de sac, the home boasts a gorgeous kitchen, Bamboo, travertine and carpeted flooring, refrigerated AC, lots of natural light and enclosed yards which make this home perfect for entertaining, family time, and more. 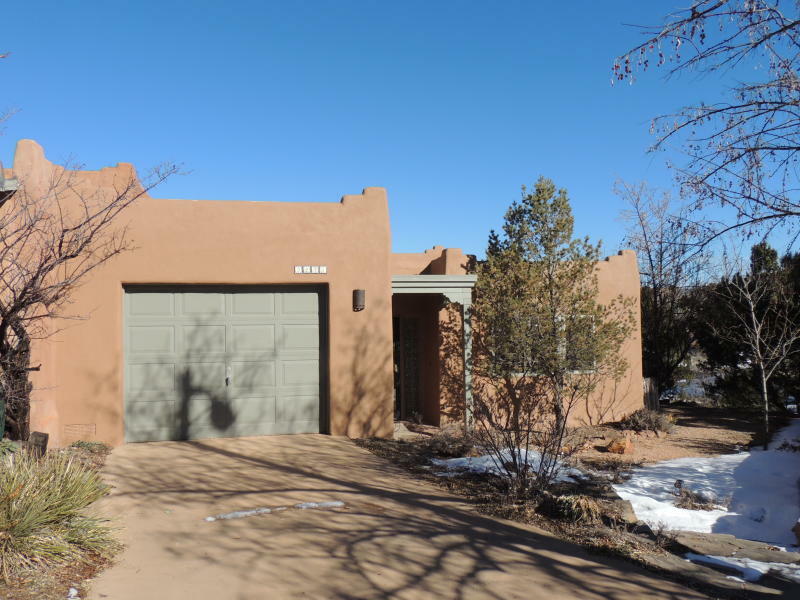 La Pradera is just off Richards Ave on the way to the Community College, Amy Biehl school, and access to shopping off Rodeo Rd and Cerrillos. 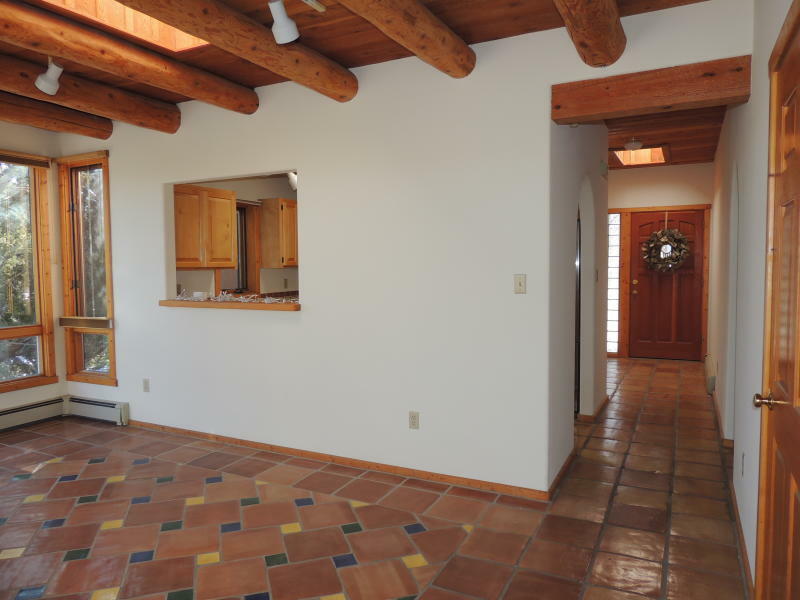 Access to 599 just a 6 minute drive away to commute to Los Alamos. Application required, Deposit same as rental rate. Contact us to preview. $3000/month. Available 1 Year or longer lease. NO SMOKING. Pet Negotiable. 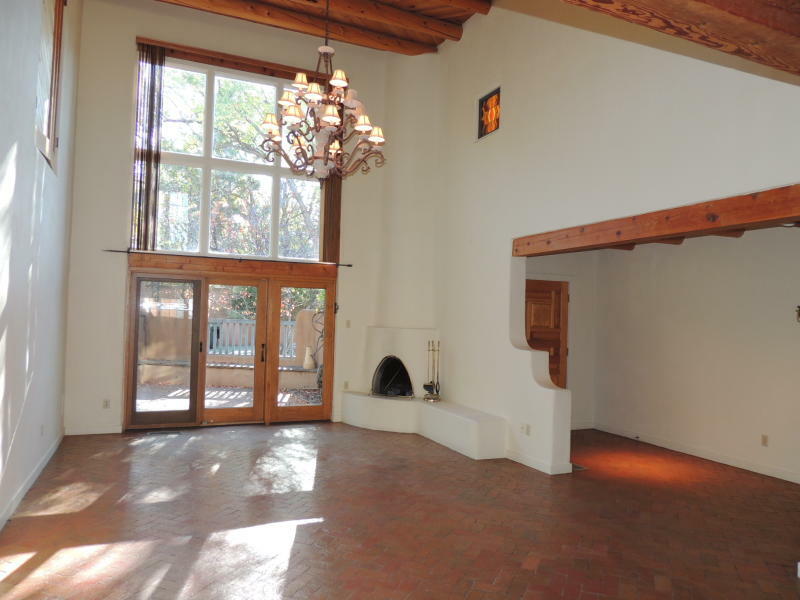 $3000.00 per month, plus utilities. Deposit. Contact us to preview. Tucked away on a quiet street, this sweet townhome offers tenants: Two bedrooms, two full baths, open kitchen/dining, living area, SINGLE CAR GARAGE. 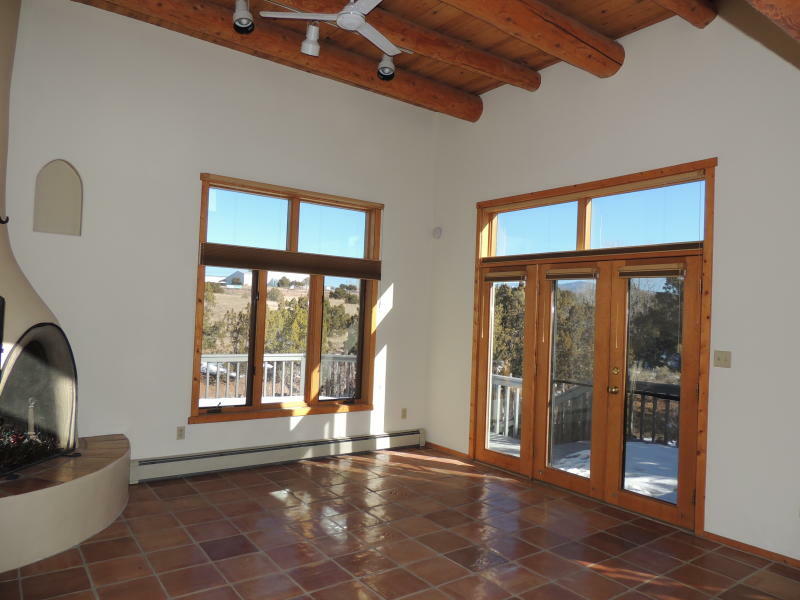 Natural light abounds, views, and newly built oversized deck off the living room to enjoy the outdoors. 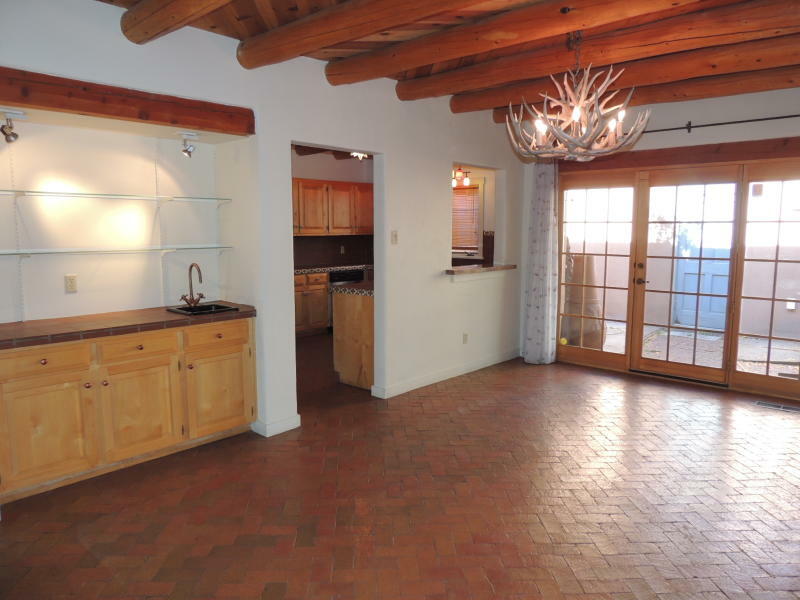 Cul de sac location, private, quick access to nearby shopping off Rodeo Rd and Zafarano. Small dog park nearby, walking trails. 1 Year or longer lease. 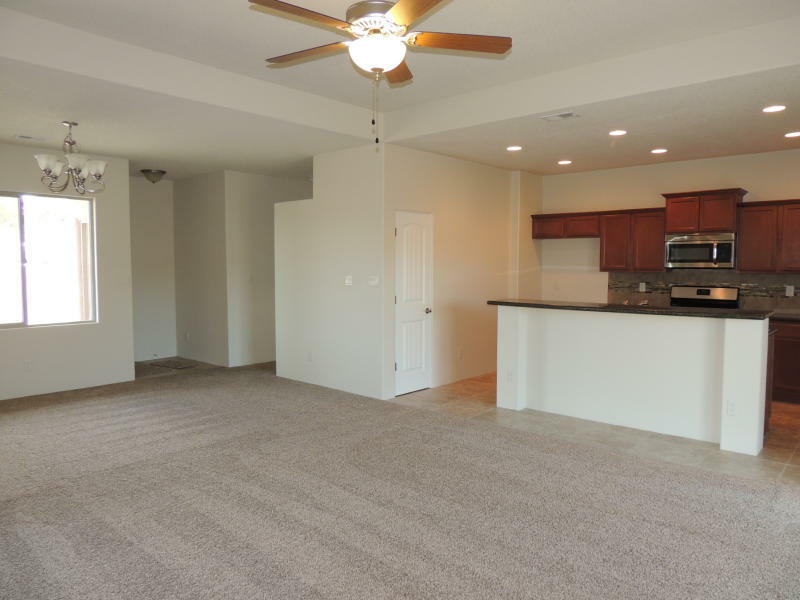 Qualified tenants have professional & personal references and $1400 deposit. No smoking, dog negotiable, no cats. Application, credit, references. Available 1 Year or longer lease. NO SMOKING. Small Dog Negotiable. $1400.00 per month, plus utilities. Deposit. Contact us to preview. LEASED! Contact us to attend. 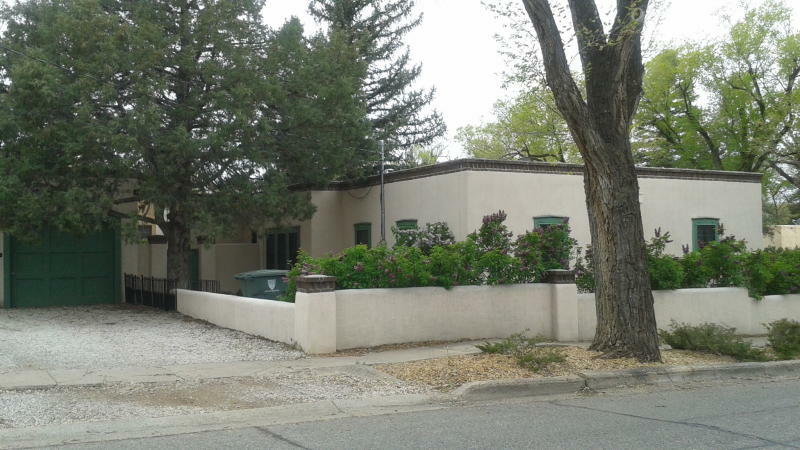 Darling Stamm home, updated features in a Central Location! This cute home has it all: Three bedrooms (split floorplan), Brand NEW windows, Two baths, washer & dryer, and a single car garage. 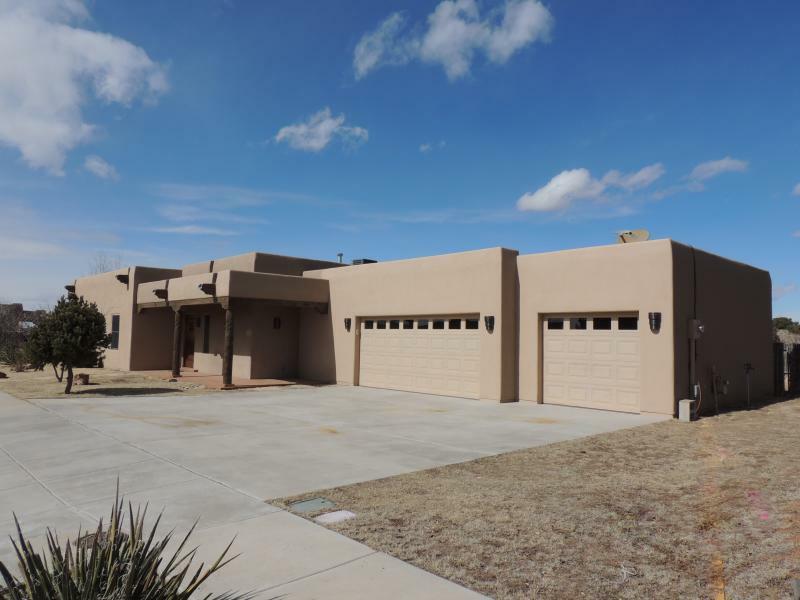 Near Santa Fe HS, Shopping, Developing Rufina area just 5 mins away. 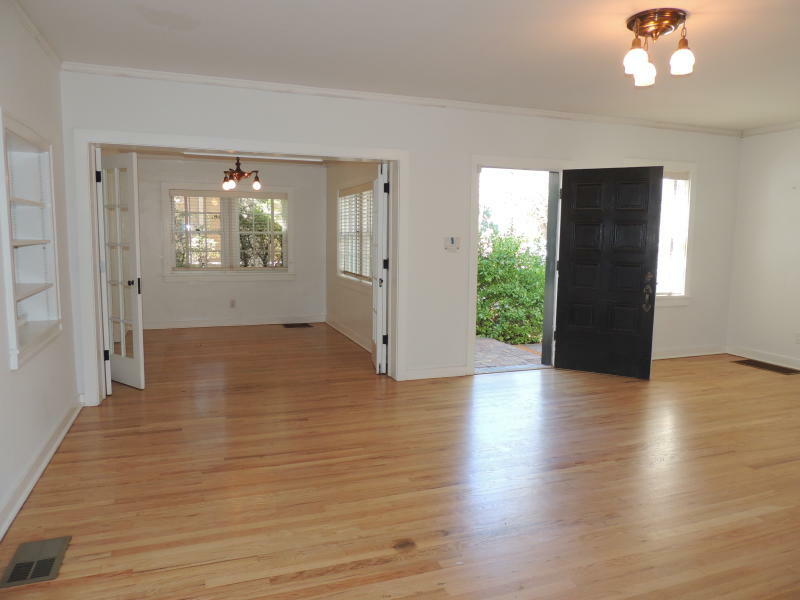 Hardwood flooring in living room/entry, carpet and concrete flooring. Private backyard with room to entertain and garden. A/C. One dog OK. No Cats. Long-term rental. NO SMOKING. SMALL PET NEGOTIABLE.$1450 per month + utilities. Deposit $1450. Please contact us to view. 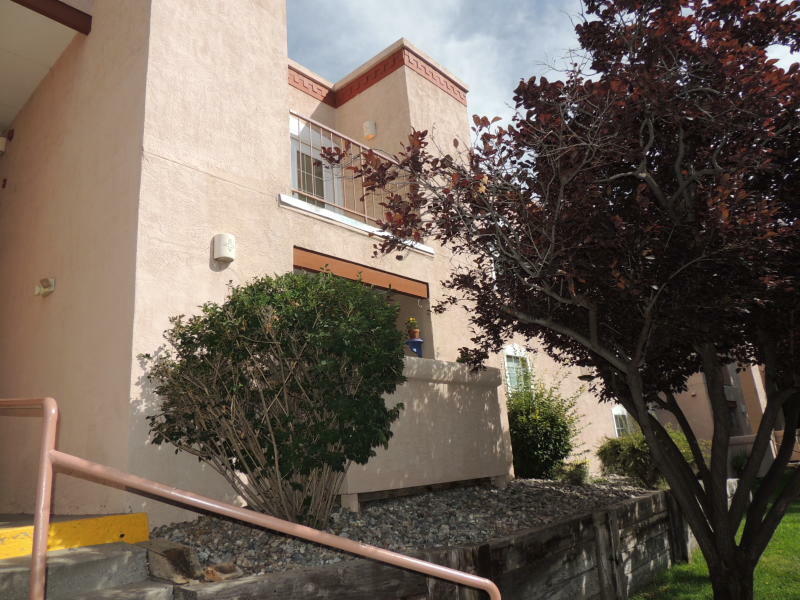 Cute IN TOWN condominium located 2 miles West of the Farmer's Market: two light and bright bedrooms, tile flooring, new gas range, fireplace insert. 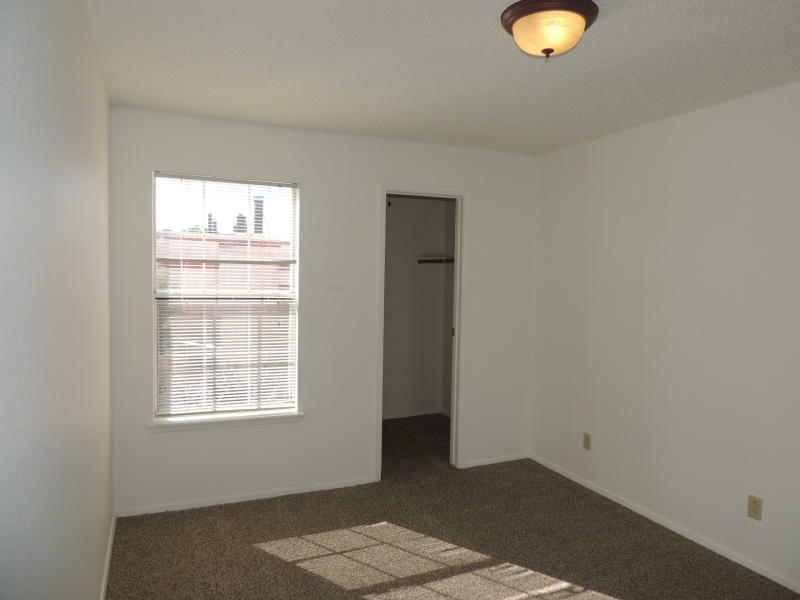 There is a spacious backyard to make your own and plenty of parking right in front of the unit. Onsite laundry, water/sewer/trash included in monthly rental rate. Unfurnished. NO SMOKING. Long Term (12months+) only. $1200.00 per month Plus gas/electric. Contact us to preview. 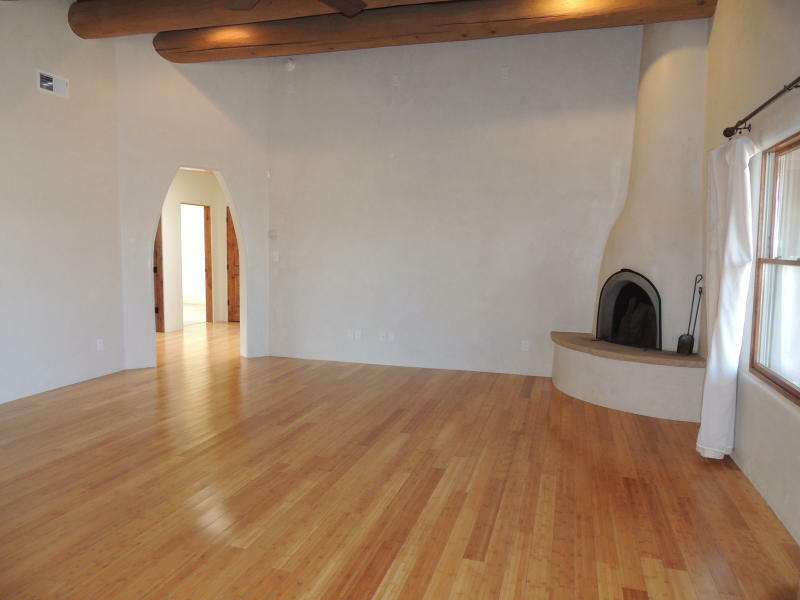 Unfurnished, $1200 per month + gas & electric. Small dog negotiable. Contact us to preview. Available 1 Year Lease or longer. NO SMOKING. Dog Negotiable. 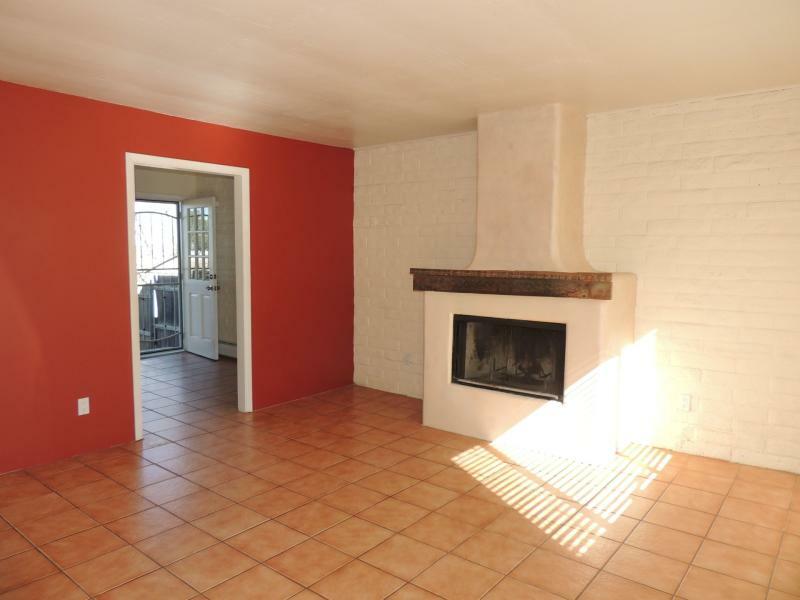 $2900.00 per month, plus utilities. Deposit. Contact us to preview. 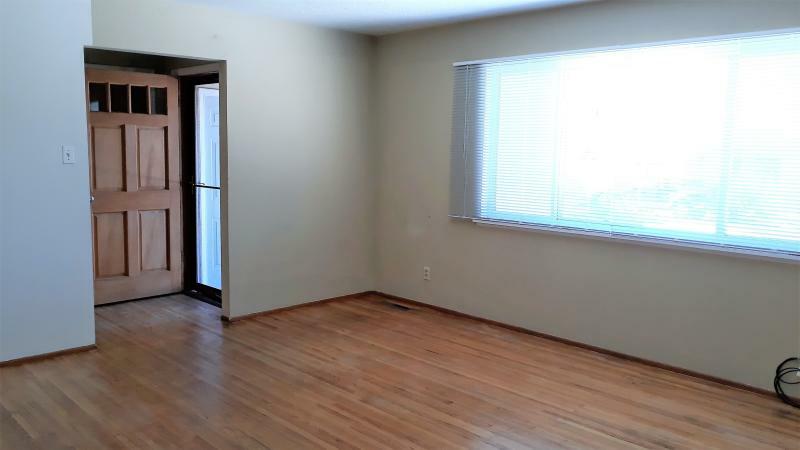 This cute condo located on W. Zia Road has two spacious bedrooms, two full baths, lots of closet space, and plenty of natural light. 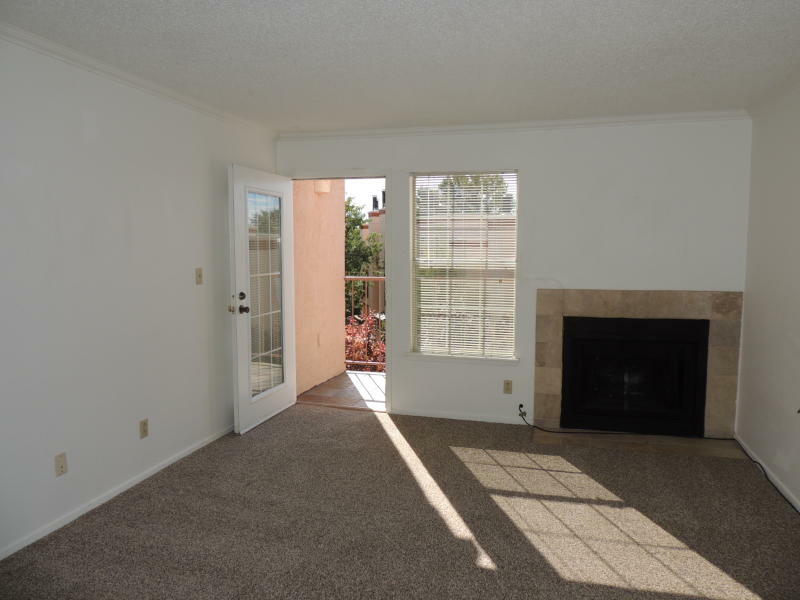 Brand new carpet, fireplace, dining area, and a private balcony add to the functionality of the space. 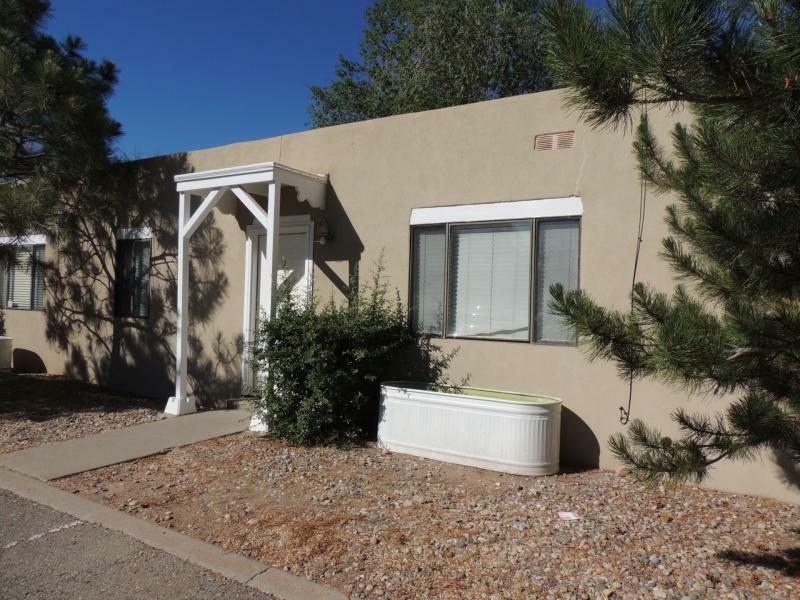 Location is terrific - near shopping, several schools, easy access to St Francis business corridor, hiking trails, Chavez Center, and a park. One Year Or Longer Lease, NO SMOKING, Pet Negotiable. Available 1 Year Lease or longer. NO SMOKING. Pet Negotiable. $1100.00 per month, plus utilities. Deposit. Contact us to preview. This Brand New Home, located in Oshara off Richards Ave, has it all: Three bedrooms, split floorplan, enclosed yard, A/C, all new appliances, two full baths. 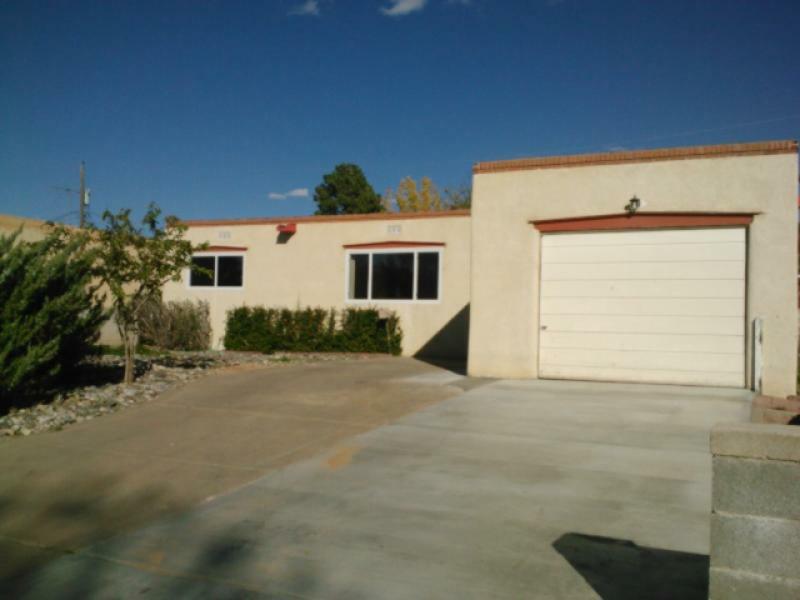 Quick access to SFCC, Rodeo Rd corridor and Cerrillos Rd. Live in the fastest growing part of town in a brand new home! 1 Year Lease or longer, $1675/month. One Year or longer lease. No smoking, Small Pet Negotiable. 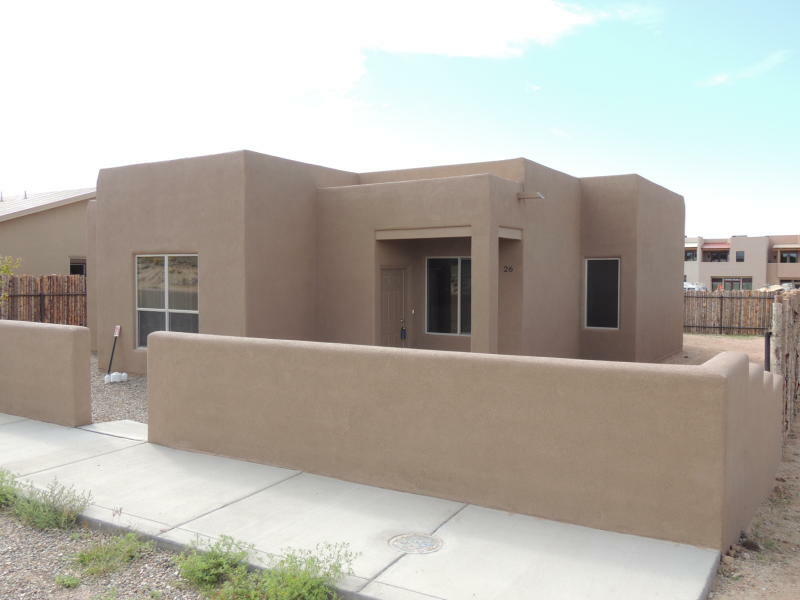 $1675.00 per month Plus utilities Contact us to preview.